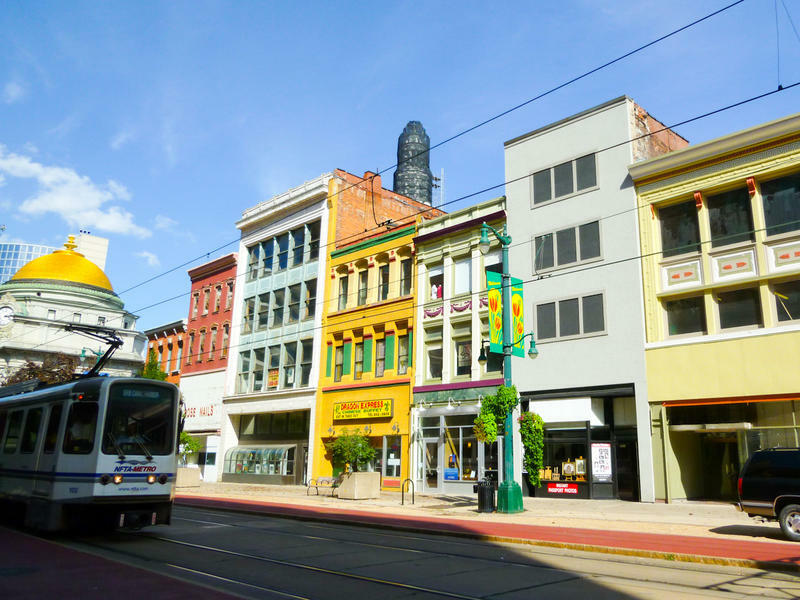 By the year 2020, auto traffic will again be rolling on Lower Main Street between Scott and Exchange Streets, sharing that stretch of the road with NFTA Metro Rail service. 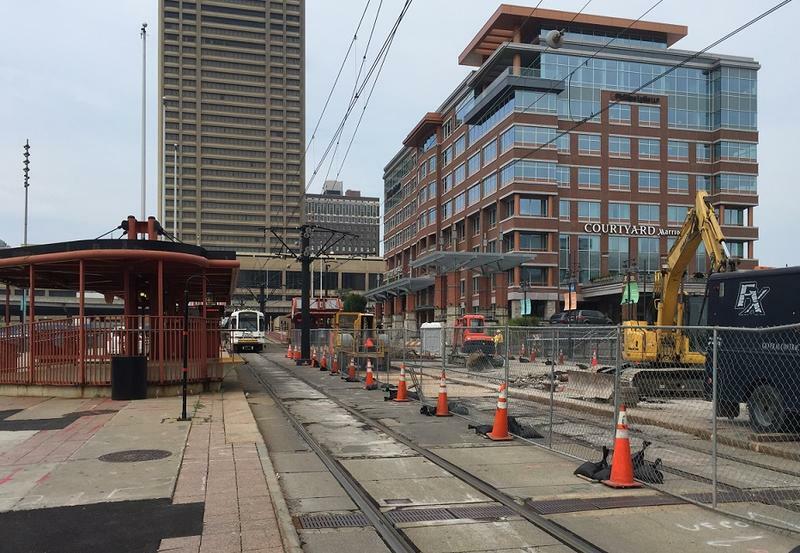 Work on a $22.5 million phase of the City of Buffalo's Cars Sharing Main Street Project is now underway. 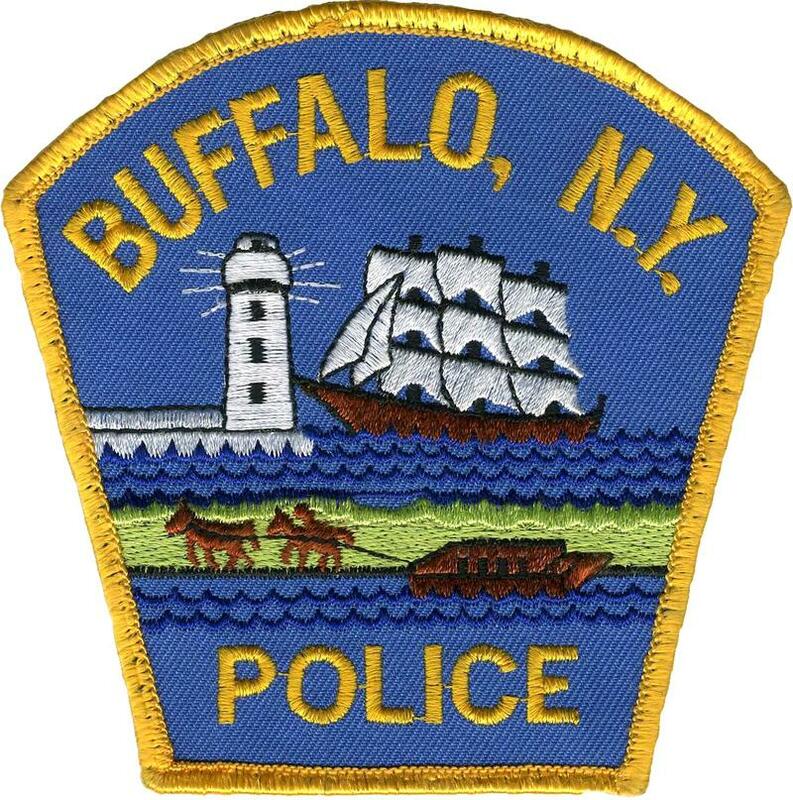 Buffalo police are investigating a hit-and-run that occurred around 12:30 p.m. Saturday in a parking lot on the 2500 block of Main Street. 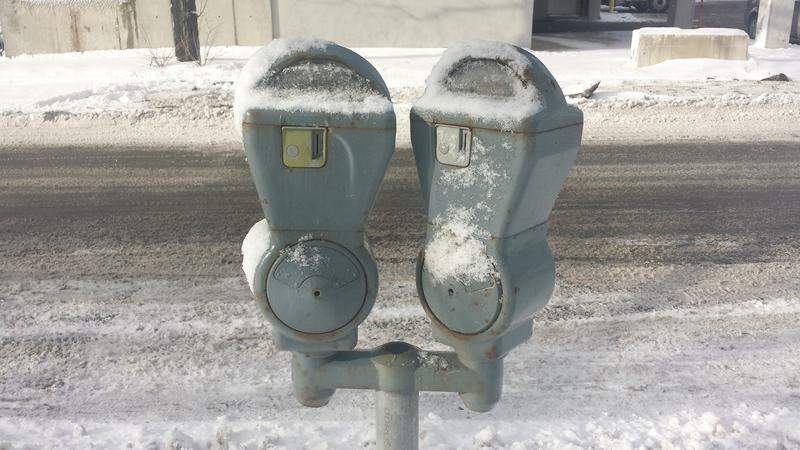 The medians separating lanes of traffic on Main Street in the University District created controversy from the very beginning. 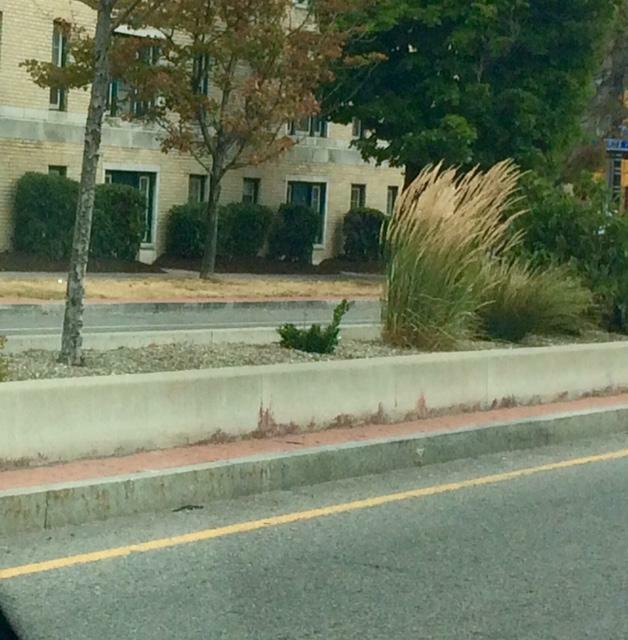 Now, a meeting will be held on whether the medians should be removed. Saturday was Downtown History Day and the city of Buffalo, the Buffalo History Museum and Buffalo Place announced the completion of its 10-sign outdoor exhibit. Business owners on Main Street wishing to overhaul the look of their old buildings may be in luck. 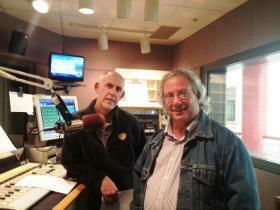 They can now apply for a program that will match a $300,000 grant in renovations. Erin Kelly, the daughter of Buffalo Bills great Jim Kelly, has just released her book "Kelly Tough." The Market Arcade on Main Street has long been known for under-performing establishments. But by the end of this summer, that may change. The prospects for road repairs seem months away, but plans are already underway for the continued improvements to Kenmore Avenue. The next phase of the Cars Sharing Main Street project was officially kicked off in downtown Buffalo Tuesday. The plan for returning cars to Main Street in downtown Buffalo is already beginning to have its desired effect. 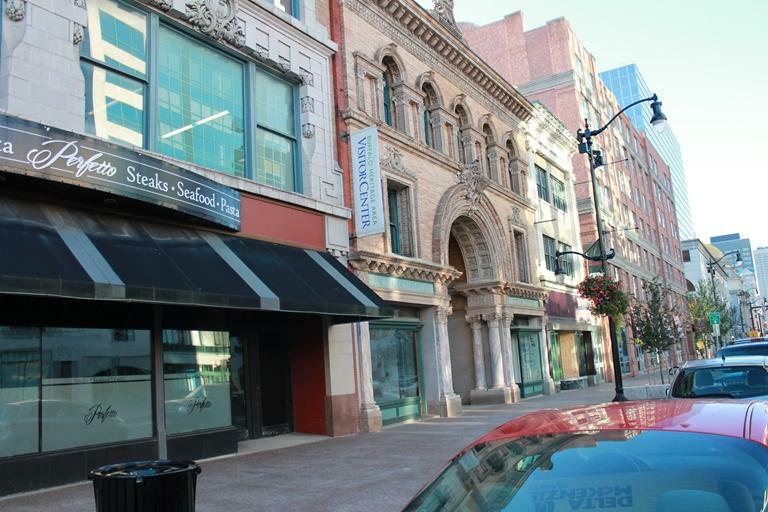 The city has found a new tenant for a long vacant restaurant in the Market Arcade complex. A project to rebuild the 600 block of Main so it can accommodate Metro Rail and automobiles is set to begin in September, but that didn't stop Jay Haynes from leasing the former Ya Ya Bayou Brewhouse near Shea's Performing Arts Center. 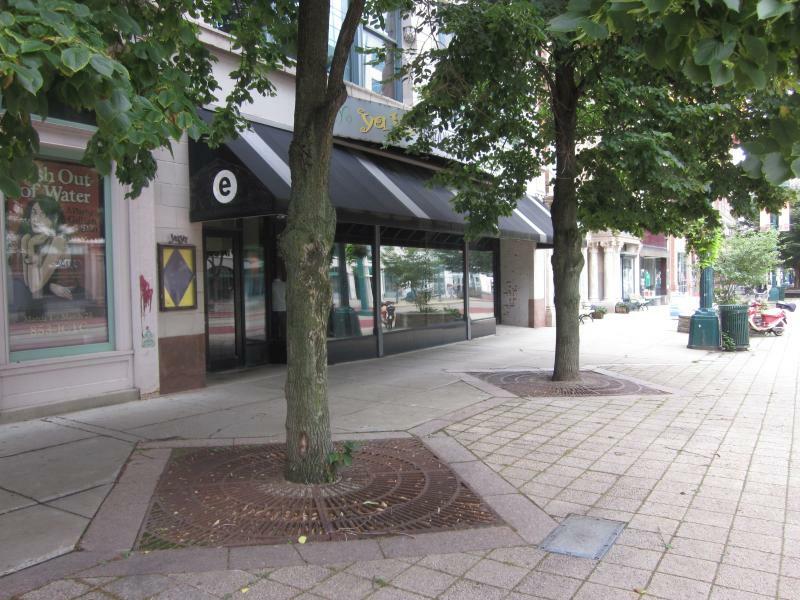 Haynes plans to open Perfetto, an upscale eatery this fall. An armed robber struck the Rent-A-Center store on Main Street Near Utica Street on Saturday. Police report that the thief escaped through the back door with $500 in cash. No injuries were reported in the incident. It is the second time in nine months that the store has been robbed. Police are seeking evidence to identify the culprit.